The Many Cool Mounts in Wizard 101 - Play Horse Games - Free Online Horse Games - Virtual Horse Games! If you have a penchant for beautiful mounts, you'll definitely like to visit this website! 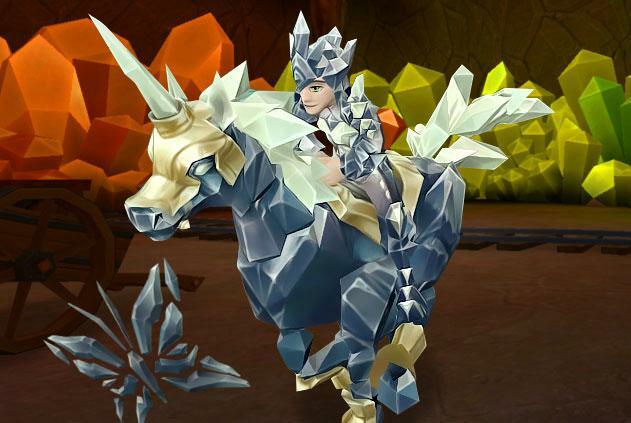 Mounts are not only a way for you to travel in the breathtaking world of Wizard 101, but it is also some sort of a status symbol, especially if you've got that one rare mount that everyone has been longing to get.